We’re pleased to announce the selection of Regina Wadsworth as Vice President People Services, effective Sept. 10, 2018. She’s been an integral part of our industry for nearly 30 years, serving customers and inspiring colleagues in each successive role. 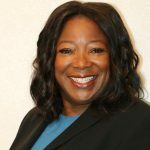 Regina began her career in Reservations with American Airlines in 1989, before moving to American’s Customer Services management ranks at two Washington, D.C.-area airports. She joined the Envoy team eight years ago, and has held many leadership roles during that time. 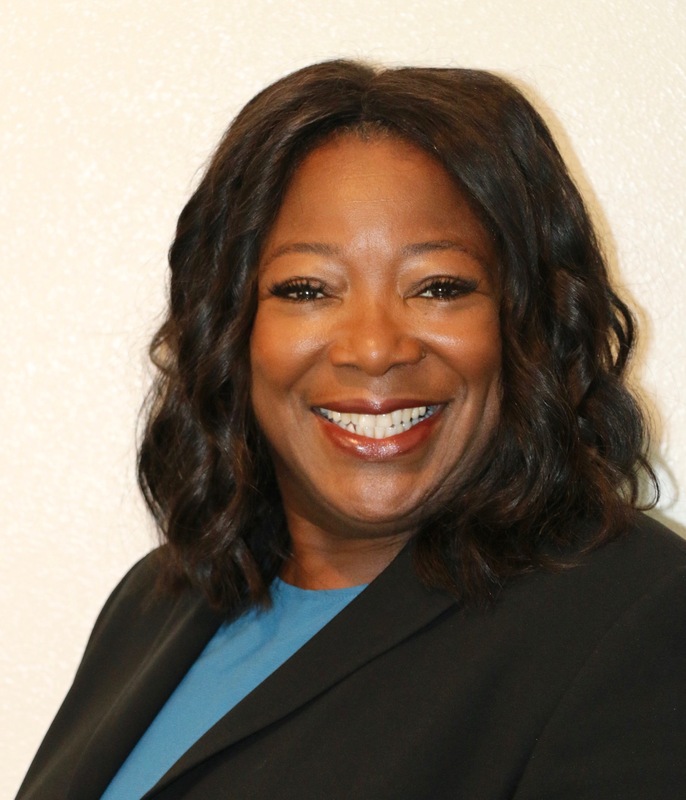 Currently serving as Vice President of the large and complex Los Angeles (LAX) ground handling operation, Regina has built a reputation for success, working closely with her counterparts at American and making significant improvements in the regional operation there. She plans to relocate in the coming weeks to Envoy’s Headquarters in Irving, Texas, to continue the work the People Services team is doing to transform the way it serves our employees. The position will continue to report to Patricia Delgadillo, Senior Vice President Administration & CFO. Born in Dunn, North Carolina, Regina attended Campbell University, where she earned her Bachelor’s degree in Business Administration. She was inducted into the university’s Hall of Fame for her role as team captain during her time on the women’s basketball team. Please join us in congratulating Regina on her new role!